Sometimes the trivia surrounding a classic film can distract from the qualities of the picture itself, as evidenced with 80’s summer-camp slasher The Burning. A typically fascinating interview with make-up maestro Tom Savini reveals that he turned down doing special effects for the iconic Friday the 13th Part 2 for The Burning, as he had previously worked on the original trip to Camp Crystal Lake and couldn’t understand how a sequel could be made with Jason as the villain, as he had clearly seen him previously die. After soon realizing the error of his ways though, he returned to the series with Friday the 13th: The Final Chapter (yeah, right…) in 1984. Savini, who so fondly recollects impaling numerous hapless teens with garden shears, also confirmed that The Burning was written by hugely influential producer Harvey Weinstein, being one of only 2 he penned, and the first he ever produced, clearly trying to cash in on the unexpected success of Friday the 13th a year earlier (although he does claim that he wrote this before Sean Cunningham’s story stole his concept… again: yeah, right). 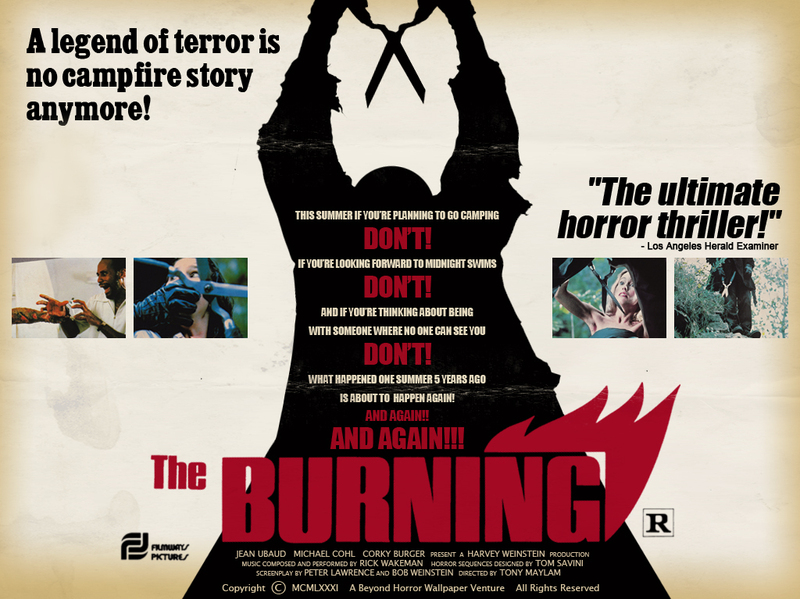 Perhaps even more interesting now for horror fans is that The Burning was one of the first films included on the infamous UK Video Nasties list, thanks to one of the most startling massacres the blood-drenched 80’s had to offer, and, finally, it marked the beginning of the acting careers of Jason Alexander (channeling the complete opposite of George Costanza) and Holly Hunter. The delightfully simple story of a crazed camp caretaker out for revenge against a group of teens in the isolated woods where a cruel practical joke left him hideously deformed in a previous summer, The Burning follows the ensuing predictable plot with a knowing glee, while also throwing out left-of-field nuggets of gold. An early murder of an especially unlucky harlot is staged in an almost identical fashion to the poster image of Dario Argento’s Deep Red (with whom Savini would later work with on his collaboration with George A. Romero: Two Evil Eyes), with other memorable aspects being some utterly absurd and hilarious characters (particularly a hospital orderly who I would assume quickly lost his job), unapologetic camera work and direction by Tony Maylam and, of course, the gore. 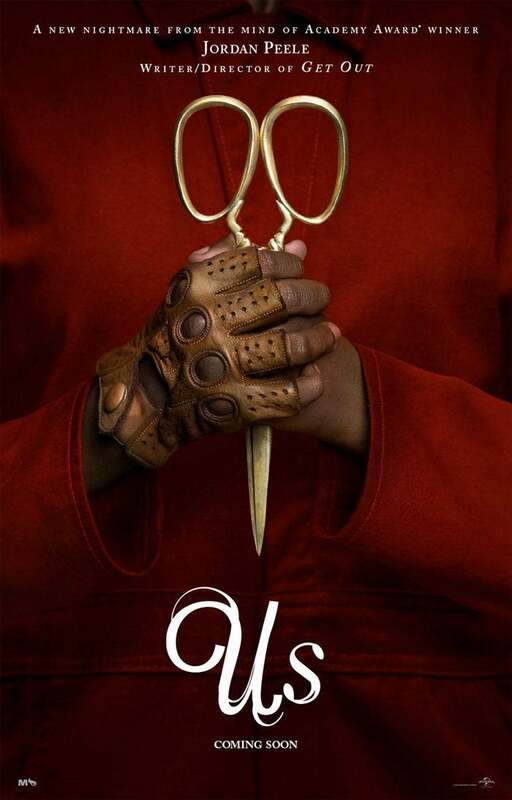 A seemingly straightforward scene in which a party of survivors attempt to make it back to camp on a handmade raft takes a turn for the severe when our psychotic villain reveals his bulking frame and glistening blades and slashes his way into genre history, and if a compilation were to be made of the most brazenly terrifying moments in American horror film history (which I’m sure it has), this needs to be right in the mix. Suspenseful, ugly and juvenile in all the right ways, The Burning is a classic treat ripe for rediscovery on your next Friday night, and if it happens to be Friday the 13th, well then that’s even better. 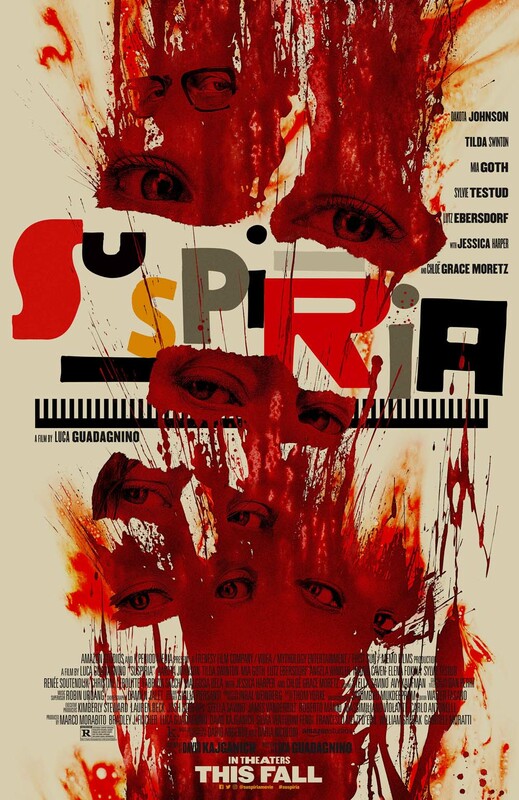 One of the greatest slashers of all-time, great review! Cheers! There’s no doubting its still a ton of fun to watch! 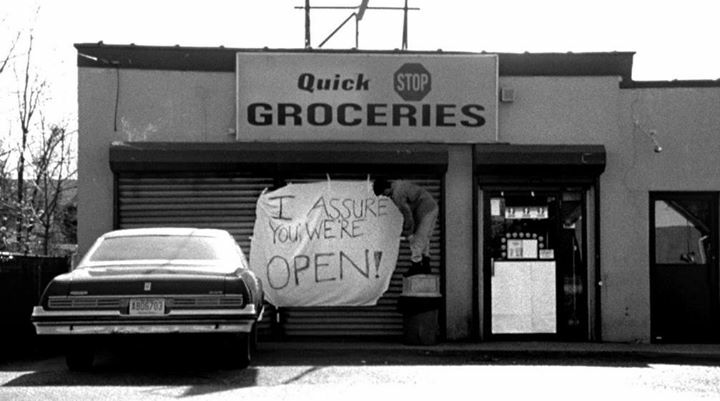 Reblogged this on Eclectic Pursuits. One of my first and favourite slashers. Great read! Great review! The Burning is a ton of fun. So much so that I would enjoy it even if the horror elements were removed too. I completely agree with your sentiment about people being distracted about the movie because of some trivia surrounding it. I can see where some people are put off by the long stretch with no murders, but I enjoy the characters enough to look past that. It does help that when the murders do start, they feature one of the nest ever. Glad there’s a fanbase for this – it really is a cool movie.